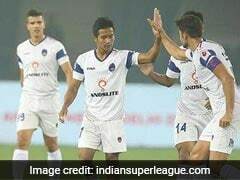 Mumbai have moved to second spot on the ISL table with 20 points from 10 matches. 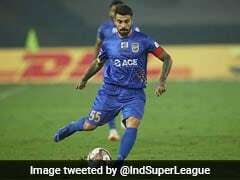 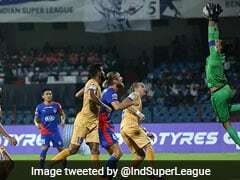 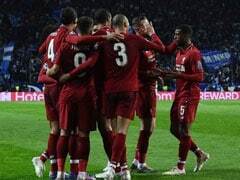 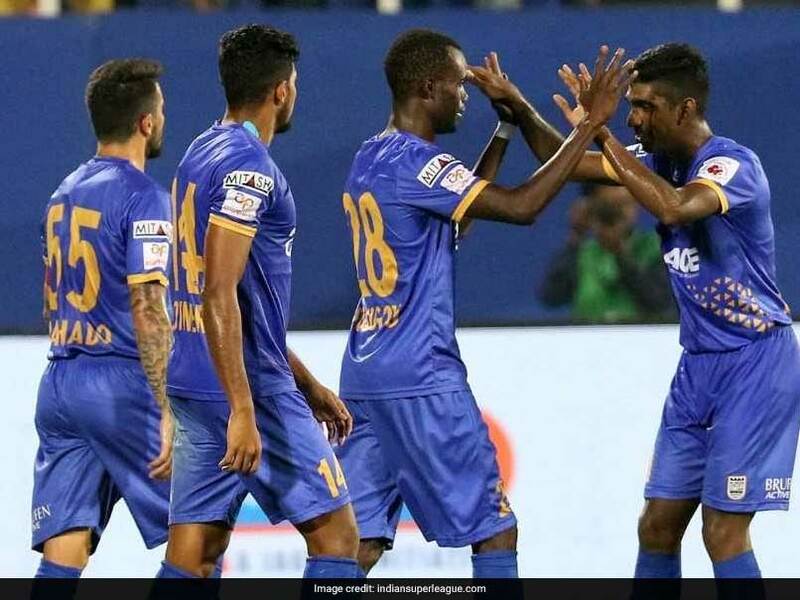 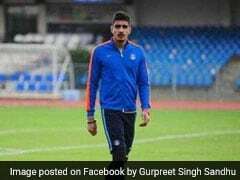 Mumbai City FC's sublime run of form in the Indian Super League (ISL) continued unabated as they completed the double over defending champions Chennaiyin FC with a 2-0 win at the Mumbai Football Arena on Thursday. 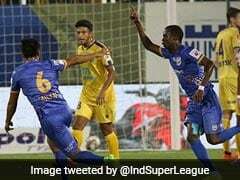 Raynier Fernandes opened the scoring (27th) in the first half before Moudou Sougou (55th) made sure of full points in the second. 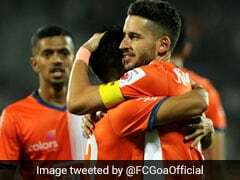 With the win, Mumbai have moved to second on the ISL table with 20 points from 10 matches as they continue their march towards the play-offs.